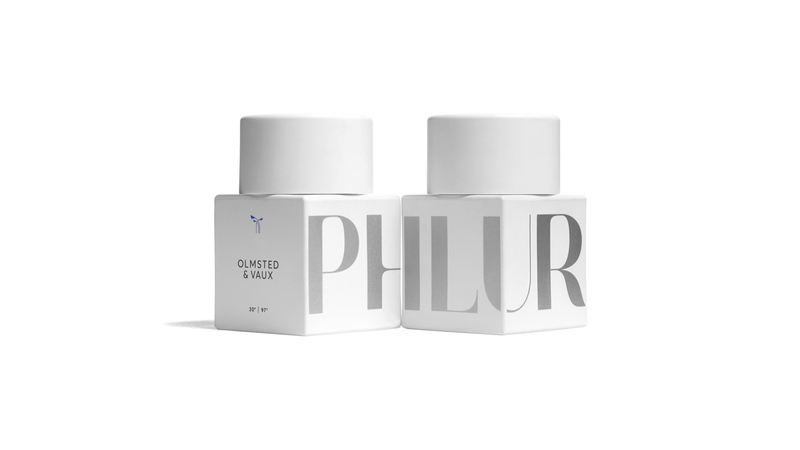 Phlur is an innovative fragrance brand, leader in the direct-to-consumer fragrance market. 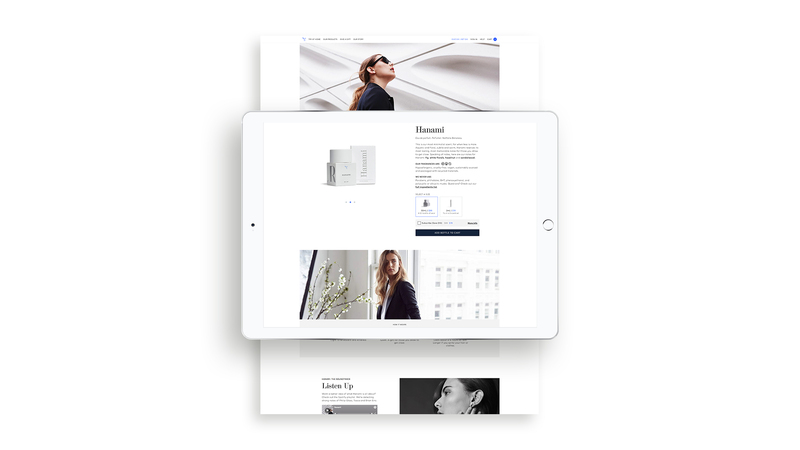 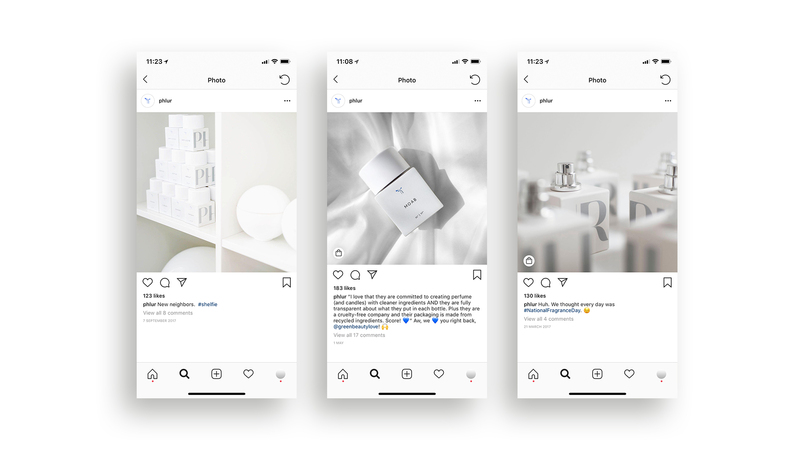 They create stunning fragrances, designed with leading perfumers and a nod to sustainable practices for online-only sales. 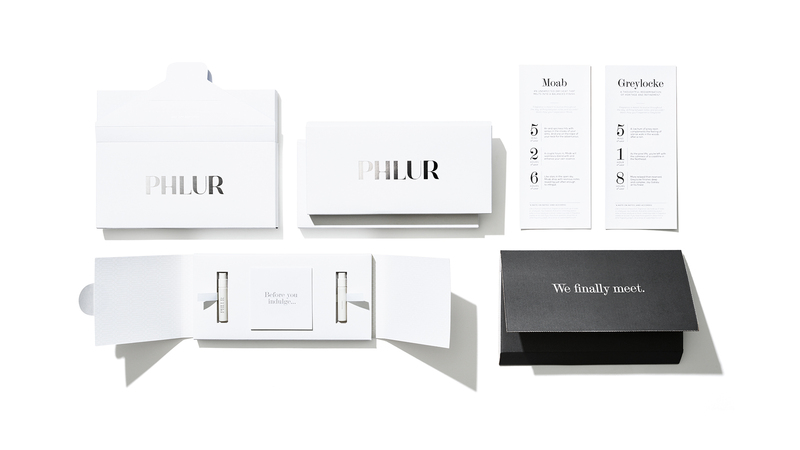 Standard Black were engaged to translate Phlur’s identity into impactful packaging and provide a memorable customer experience. 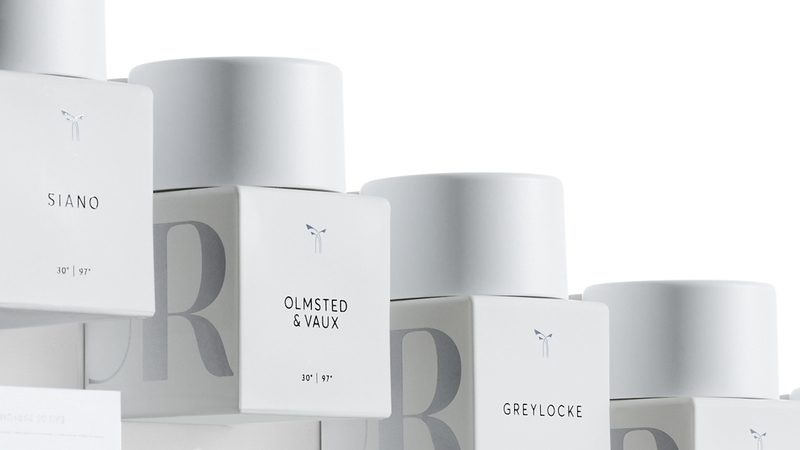 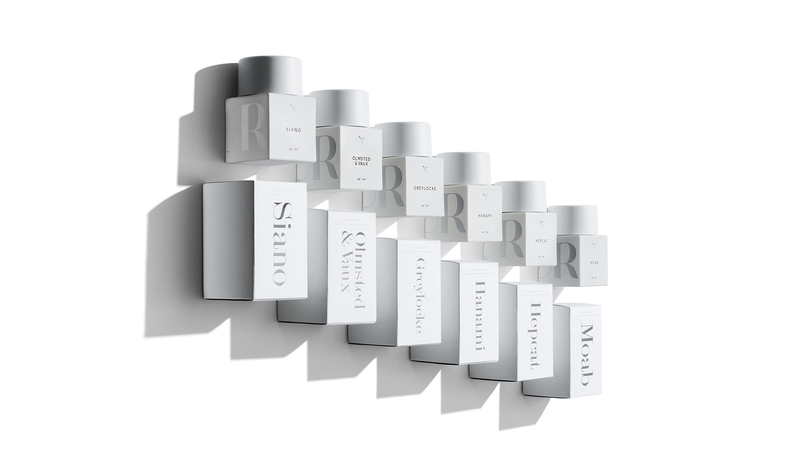 Standard Black created bottle deco treatments for the full product offering, secondary packaging, sampler packs and an all-encompassing shipping experience.